20 Facts About My Disney Life Tag! 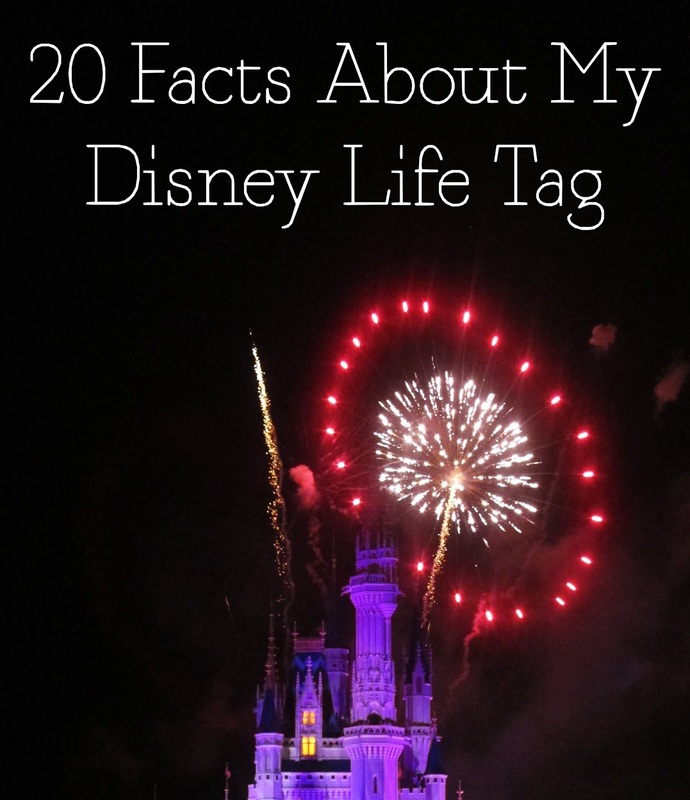 The '20 Facts About My Disney Life Tag' has been circling through the blogosphere the past few weeks and I've really enjoyed reading everybody's posts. Last week, I was delighted to find that Jamie (Once Upon A Blog) had tagged me to do it too, so that's what today's post is: the 20 Facts About My Disney Life Tag. 1. I was 6 months old when I first went to Disney! 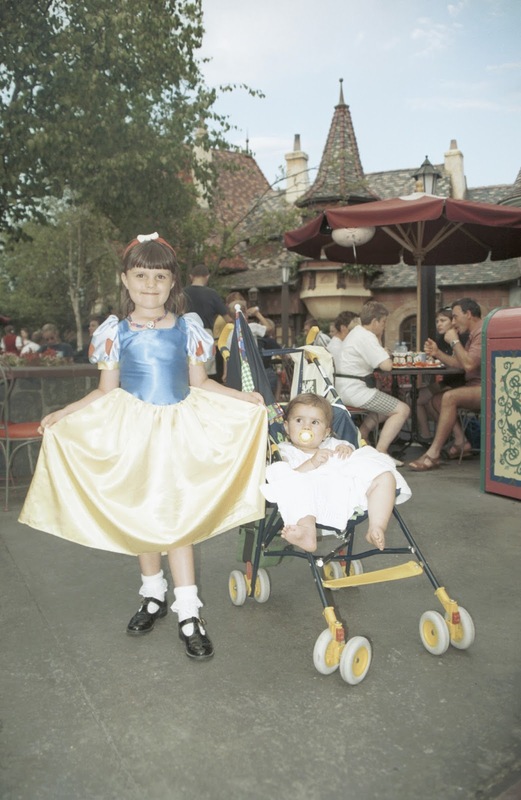 We went to Disneyland Paris and I was in a push chair. Apparently Minnie Mouse kept trying to wake me up by stamping her foot haha! 2. My favourite Disney park is the Magic Kingdom at Walt Disney World. 3. I collect Disney books, Tsum Tsums and Disney Traditions. I also love Disney jewellery. 4. In the Summer holidays of my first year at Uni, I painted lots and lots of Disney characters. I gave some of them away in May as part of a blog/YouTube giveaway. 5. My favourite Disney movies are The Princess and the Frog and Frozen. 6. 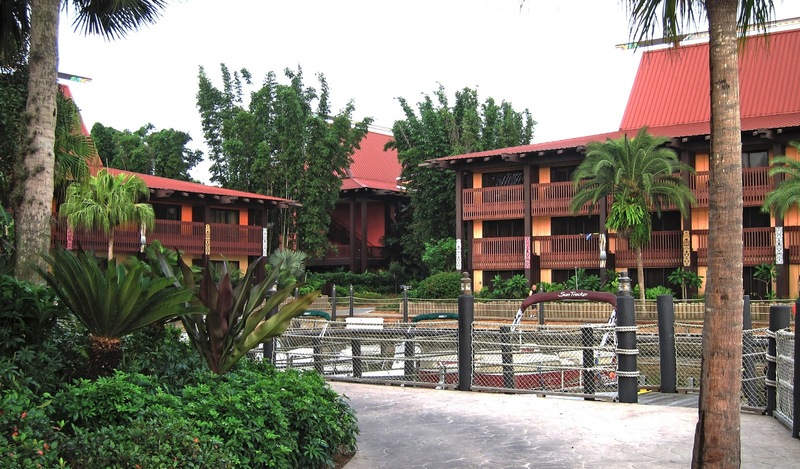 At Walt Disney World, I've stayed at the Polynesian, Animal Kingdom Lodge, Port Orleans French Quarter and Pop Century! 7. In my bedroom, I have a Disney wall and corner. The wall is for my collection of Disney artwork and the corner is where my books and tsums are. 8. The last time I went to Walt Disney World was in 2014 and the last time I went to Paris was in 2015. 9. Although I love buying Disney merchandise when I visit the parks, I treasure my trip photos most of all! 10. When I was younger I used to have a YouTube channel where I sang Disney covers. 11. I watched all 6 Star Wars films for the first time last year. I then went to see The Force Awakens when it came out and absolutely adored it! 12. 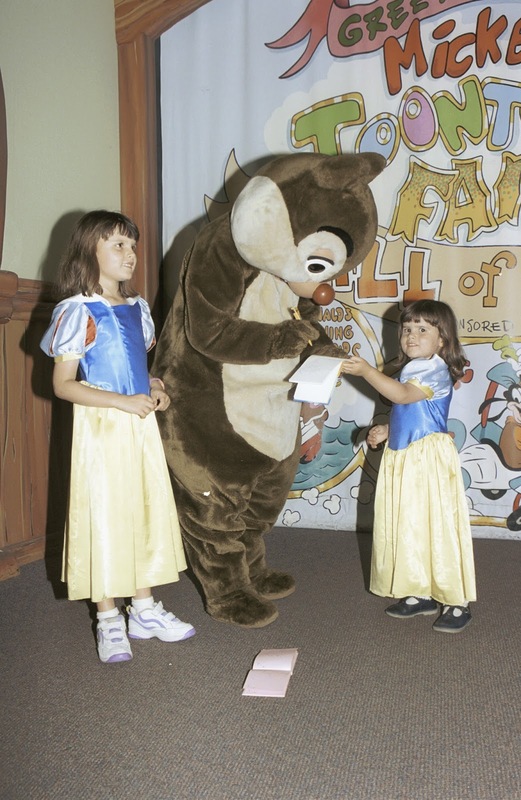 I used to dress up as Snow White all of the time when I was little. 13. My favourite Disney soundtracks are: Tarzan, Hercules, The Lion King and Brother Bear. I couldn't just pick one! 14. 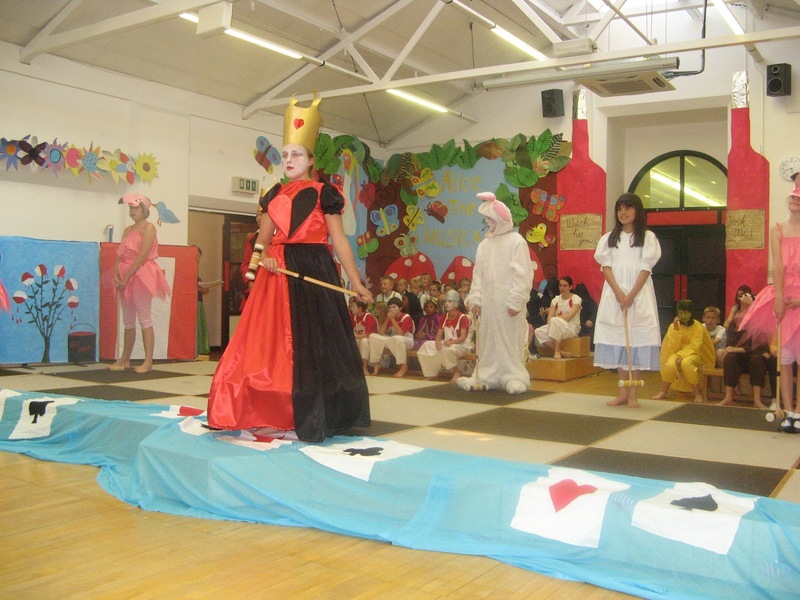 At primary school, I was Alice in Wonderland in our year 6 show. 15. I love supporting Disney-themed Etsy stores. I've bought items from Lizi (It's Lizi), Charlotte (Alice Vitrum) and Sabrina (Cheerzearsxo) in the past. 16. 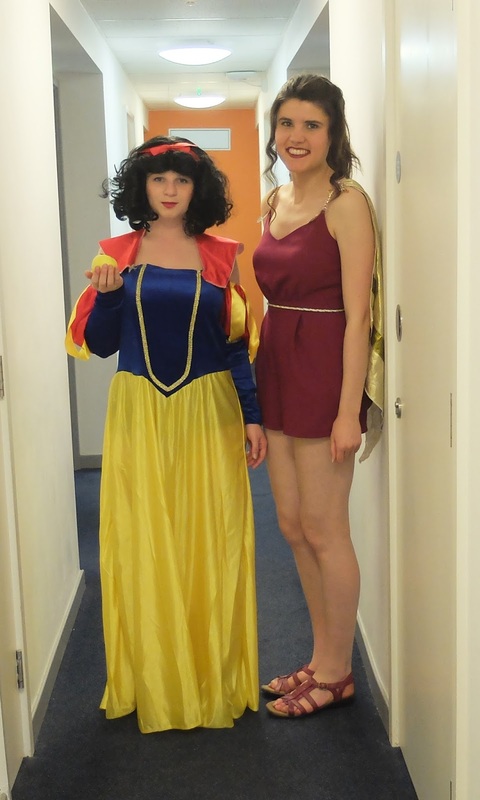 At uni, I dressed up as Meg from Hercules for a Disney social. 17. My sister is just as big a Disney fan as I am. 18. I sang 'Can You Feel The Love Tonight' at my sister's Wedding. 19. My favourite Disney song is 'Zero to Hero' from Hercules. 20. It's my dream to visit Disney at Christmas!